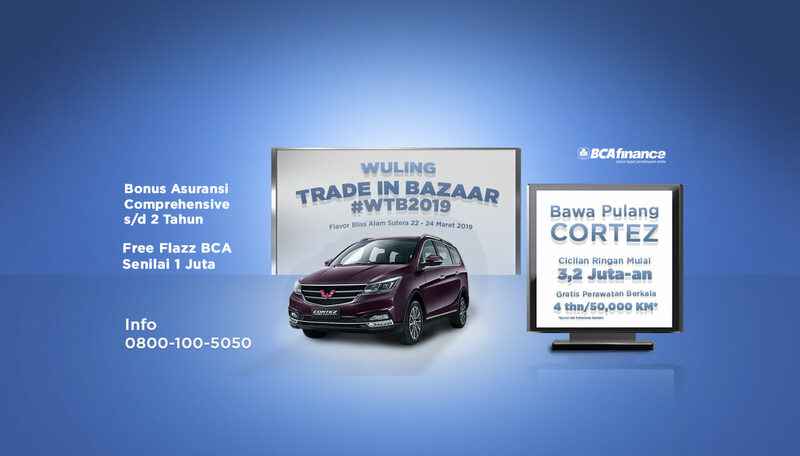 Don’t miss Wuling Trade In Bazaar, exchange your old car with Wuling car. It’s time to feel the sensation of driving with Wuling! Wuling Cortez is periodically maintenance free for 4 years or 50,000 KM for services and spare parts **. So, what are you waiting for? Let’s come and invite your family or friends to feel driving with Wuling! – Free Comprehensive Insurance up to 2 years specifically for Cortez purchases. – Free periodic maintenance of 4 years / 50,000 (whichever is achieved first) specifically for Cortez purchases. – Installments start at 3.2 million specifically for Cortez purchases. – Trade in promo Free Flazz BCA, applies when trade-ins with BCAF credit. 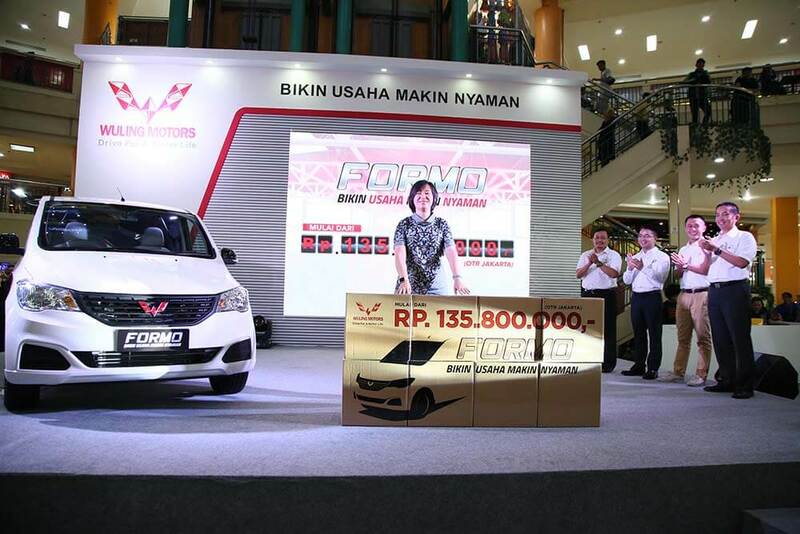 – Promo of Wuling Confero, and Almaz units follow the applicable March promo. Jl. Gatot Subroto No.289, Cibangkong, Batununggal, Kota Bandung, Jawa Barat 40273. 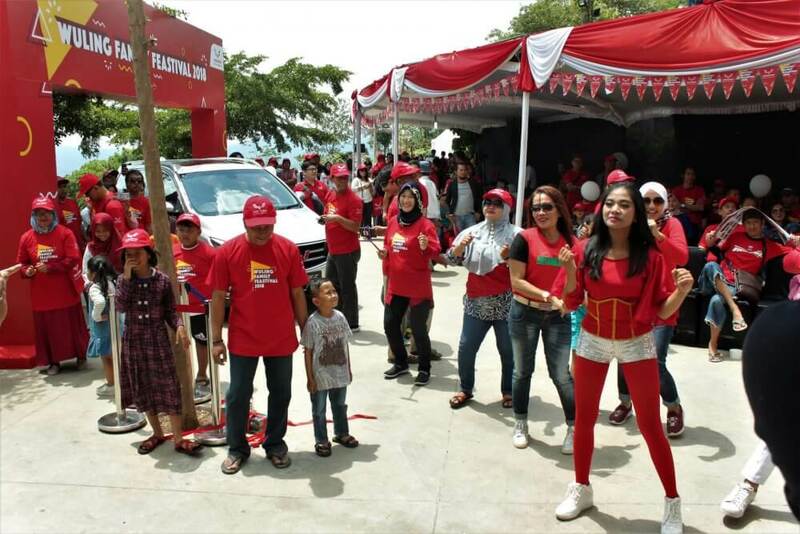 Semarang, 1 December 2018 – After the success in Jakarta and Surabaya, Wuling Motors (Wuling) today is organizing another customer gathering event themed ‘Wuling Family Feastival’ at Eling Bening, Bawen, Semarang, Central Java. 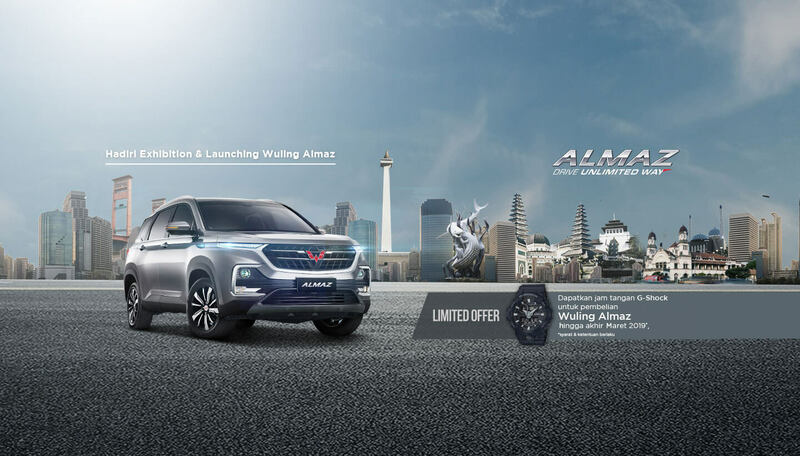 This is the third time Wuling create such event and is conducted as a form of appreciation towards its loyal customers’ support and trust to Wuling. “The event is a form of appreciation for our customers, the most precious part of Wuling’s big family, whereas for a family, we would like to give the best and also moving forward together. 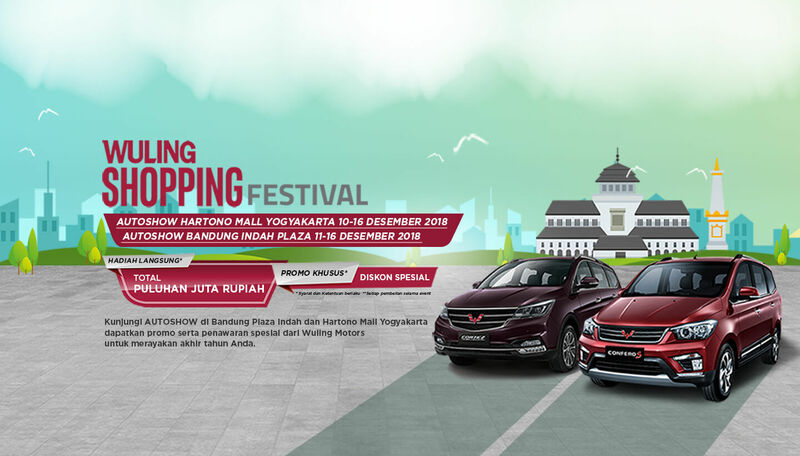 Therefore, we invite Wuling family, especially those live in Semarang, Magelang, Solo, Yogyakarta and surrounding areas including Wuling communities to become part of the ‘Wuling Family Feastival’. We hope through the activity, we can be closer and receive feedback from customers to grow better, in line with the spirit of Drive For A Better Life,” explains Jason Ding, Brand and Marketing Director Wuling Motors. Various exciting activities are also being prepared to enliven the event. From the safety driving workshop, product presentation, cooking class, kids corner, flying fox, soccer challenge, free medical check-up, photo contest, to door prize. The special thing in this Wuling Family Feastival is the presence of electric vehicle Wuling E100 that surely highlight Wuling’s capable in technology to create eco-friendly car. Not only being showcased, all the customers and Wuling communities have a chance to experience the Wuling electric car as passenger in taxi ride Wuling E100. 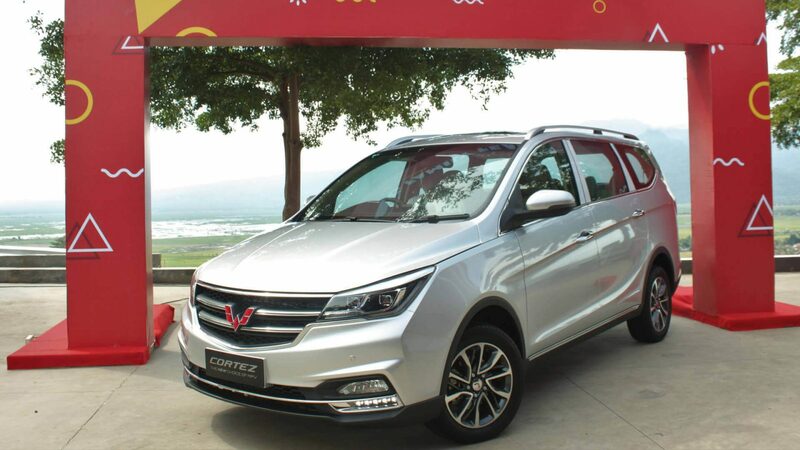 For customers wanting to test drive other Wuling product line-ups, Wuling is providing Cortez series, The New Choice of MPV such as Cortez 1.8, Cortez 1.5 and Confero S, The Real Spacious Family MPV that could be tested in the test drive area. Besides the exciting weekend activities, the event is also providing the best after sales services called Customer Care Corner. In the area, customers could know deeper about the aftersales facilities from Wuling such as the warranty, dealership network, spare parts, until the Wuling Mobile Service (WMS) and last but not the least, free car inspection and consultation for customers. “In parallel with appreciating the customers, we will keep strengthening our aftersales services by expanding our dealership networks through partnership with dealer partners. This is the priority because our customers are very precious to us,” added Jason. 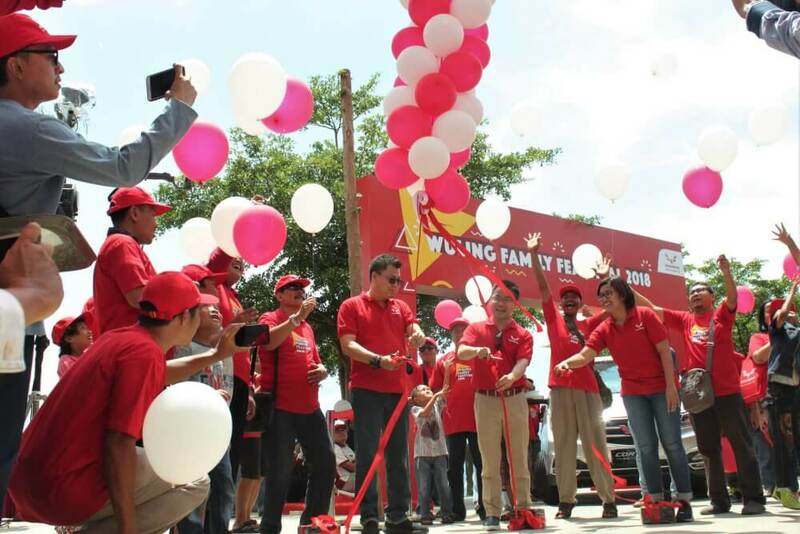 Currently, Wuling Motors is partnering with PT Automobil Jaya Mandiri (AJM) as dealer partner in Central Java area and Yogyakarta with 11 service networks. Including the Wuling Purwokerto, Wuling Magelang, Wuling Semarang Raden Patah, Wuling Semarang Sudirman, Wuling Solo, Wuling Yogyakarta, Wuling Yogyakarta Mlati, Wuling Pekalongan, Wuling Purworejo, Wuling Tegal, Wuling Salatiga, Wuling Setiabudi, dan Wuling Solo Kleco. 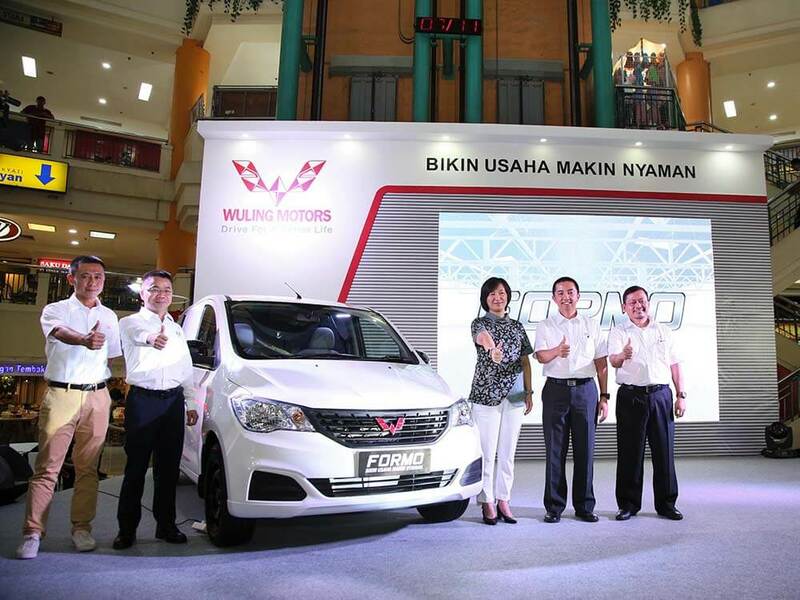 Jakarta, 7 November 2018 – Today, Wuling Motors (Wuling) officially launches Wuling Formo for the people in Indonesia at the atrium of ITC Cempaka Mas, Jakarta. 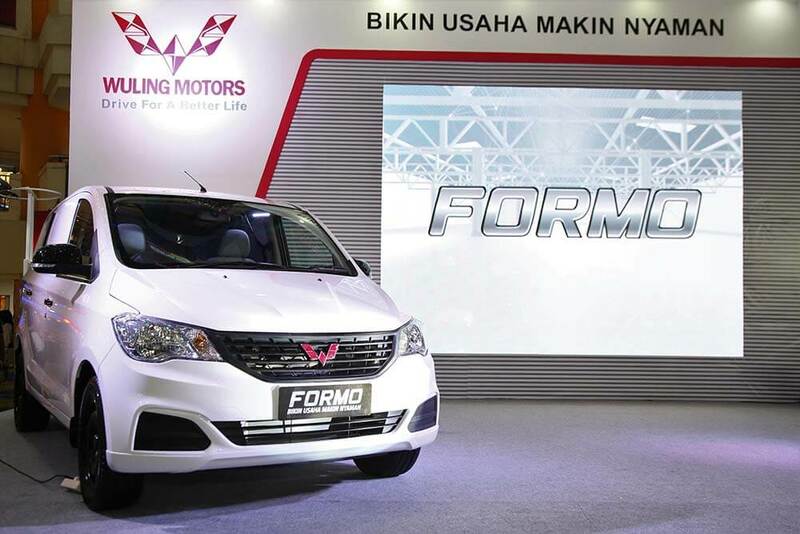 The launch of Formo marks Wuling’s position as the new choice in the Light Commercial Vehicle (LCV) segment in Indonesia with price starting IDR 135.800.000 on the road Jakarta. Entering the market with two variants, minibus and blind van, Formo is designed to bring the comfort that will support the business of every customers. Wuling specifically offers eight comfort features for the customers such as the driving experience that is supported by electric power steering and MID meter cluster. Then, it provides comfort for every passenger in the minibus variant and spacious cargo room in the blind van variant, as well as modern and dynamic design on the body. There are also various supporting utility features such as front-mounted engine that will reduce the noise in the cabin, easy maintenance, as well as more competitive ownership cost. “Indonesia’s economy keeps growing as the increasing number of business opportunities. Aligned with the spirit of Drive for A Better Life, we are optimist that Wuling Formo will contribute to form a better future for every entrepreneur,” said Cindy Cai, Vice President Vehicle Sales, Service, and Marketing of Wuling Motors explained. This commercial vehicle that boast the tagline of ‘Making Your Business More Comfortable’ is supported with 4-cylinder, 1.200 cc engine that generate maximum power of 77 HP at 5.600 rpm and torque of 110 Nm at 3.600-4.600 rpm. 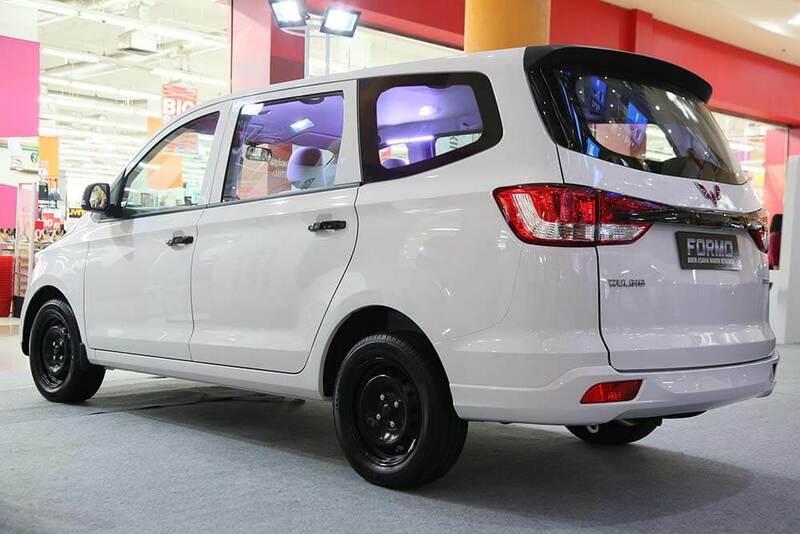 That competence is completed with 5-speed manual transmission and rear wheel drive configuration that will enable Wuling Formo to accommodate passengers or deliver cargos optimally. Besides, WuilngFormo’s color is presented in two choices, Pristine White and Starry Black. Wuling Formo is also supported with the aftersales service such as 3 years or 100.000 kilometers warranty, 5 years or 100.000 kilometers engine and transmission key components warranty, free labor fee scheduled maintenance up to 50.000 kilometers or 2,5 years, Wuling Insurance, Wuing Mobile Service (WMS) up to Wuling Customer Assistance that can be reached by phone through 0800-100-5050. “We hope that this new product line will receive a warm welcome from the people in Indonesia and become a part of the success stories of every entrepreneur,” added Cindy Cai. In addition to the launch of Wuling Formo, Wuling also holds an exhibition showcasing complete product line from Wuling which are Confero, The Real Spacious Family MPV, and Cortez, The New Choice of MPV. This exhibition is held on 7-10 November 2018 at the Main Atrium – Ground Floor ITC Cempaka Mas.